While the CS2P didn’t quite win me over in the detail department, they certainly pack a heck of a dynamic punch, and soundstage, that is going to be tough to beat. 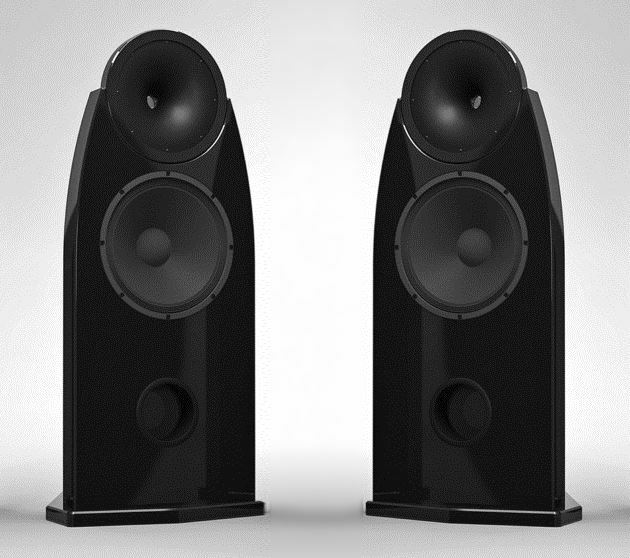 The dedicated listener willing to make the space required to accommodate these speakers, will hear what “almost live” can sound like. While the top end could be a little more detailed, the mid-range was a strong point and female vocals shined the most with these speakers. This marks New Record Day’s firs foray into open-baffle design and we’re excited to have you along for the ride.